La categoria raccoglie: demo, fiere, eventi, esercitazioni, conferenze, meeting interni, viste. 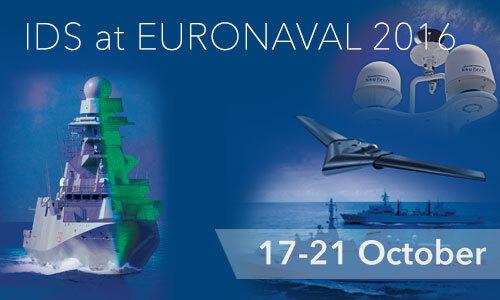 IDS will present our range of products for the “Electromagnetic Ship”, which includes EM design services, measurement systems for RCS, IR signature and EMC/EMI and special materials. 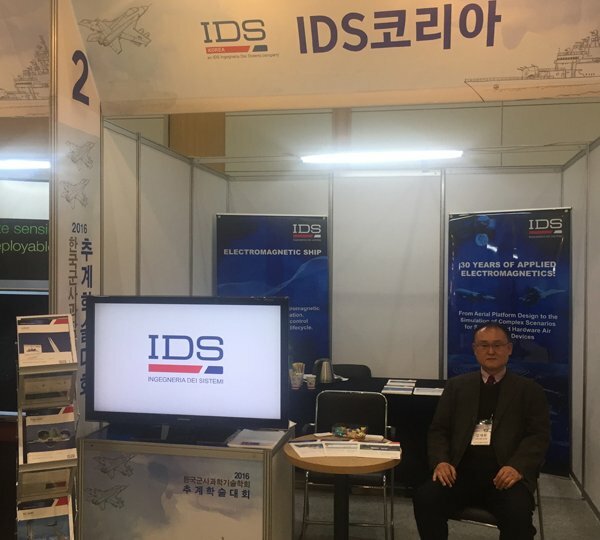 Three day conference and workshop organized by IDS that aims to present and discuss the latest cutting edge aspects of ElectroMagnetic Engineering Technology. 10th – 15th April 2016, Davos Switzerland. IDS will be exhibiting at EuCAP 2016, the 10th European Conference on Antennas and Propagation. 1st April 2016, Rome Italy. The BLUEGNSS project was showcased on the IDS stand at the recent 2016 World ATM Congress held in Madrid. 9th March 2016, Madrid Spain. The SESAR PROuD Project is being showcased on the IDS stand at the 2016 World ATM Congress currently in progress in Madrid. 8th – 10th March 2016, Madrid Spain. IDS will be present at the 4th World ATM Congress 2016 which will be held at IFEMA Feria de Madrid.